No product is perfect. Adequate amount of negative reviews can increase the credibility of your positive feedback. 95% of the customers get suspicious when they can’t find any negative reviews . Buyers spend much more time reading negative reviews than positive ones. They’re not trying to talk themselves out of buying, rather, they’re trying to gather all necessary information before making any online purchase decision . Therefore, when customers are unable to find any negative reviews, they will doubt the authenticity of those good reviews. By refusing to hide bad reviews, it builds up credibility and gain more trust from your potential buyers. All negative reviewers demand your care and attention. One of the worst things a business can do after receiving a negative review is to give up on maintaining customer relationship. Solving customer’s issues can lead to greater customer satisfaction. Get customer re-engaged with your business is a great way of building customer relationship. Most customers agree that they are most likely to engage with businesses that deliver customer commitment and are solution-oriented . Responding to buyer’s negative feedback shows your business’ willingness and ability to solve issues, that includes handling customers sensitively and give appropriate compensation to mitigate the mistake when necessary. Stronger customer relationship can lead to better customer retention. So don’t panic, turn your negative feedback into positive. When you receive a negative customer review, most people would react defensively to protect the business. However, defensive response is usually the worst solution as it only shows that you are shifting the blame and not taking the responsibility of the issues. When customers give you honest feedback, take this as an opportunity to improve your products and services. Listening to your buyers’ feedback helps you identify your customers’ needs and wants. It allows you to optimize your products and services to meet those demands. Stop ignoring negative feedback. It’s time to acknowledge your mistakes and learn from them. As mentioned above, adequate amount of neutral or negative feedback can bump up your credibility. 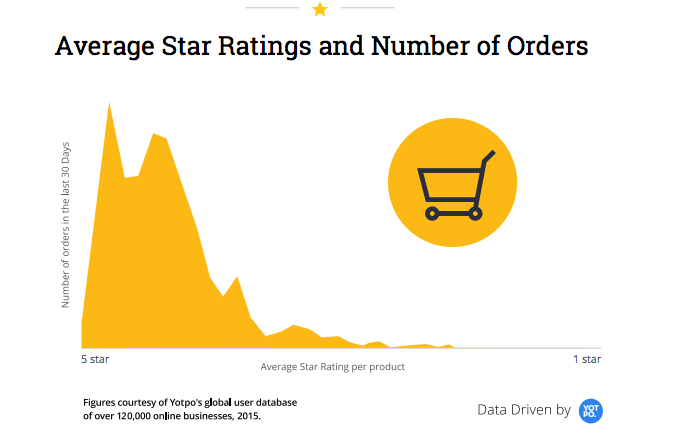 Most sellers still believe that bad reviews will only lead to negative sales performance, but the graph below from Yotpo, 2015 demonstrates the average star ratings of an online store in correlation to the number of orders . Surprisingly, instead of the 5 star ratings, 4.8 star generates the highest number of orders which indicates to higher sales volume. In other words, 100% positive review products have slightly lower sales than those that have a few bad reviews. Hence, negative reviews can indeed increase your sales potential. There is no perfect solution to how to react to negative feedback, but one thing to keep in mind is that you should never underestimate the positive effects that those bad reviews bring to your business. 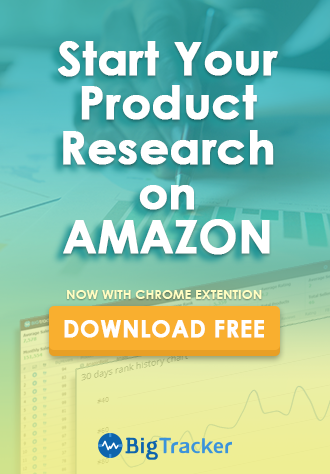 Are you looking for a more efficient way to manage your Amazon feedback and reviews? Try out BQool software and see how we can help. Feedback Central – helps you intelligently send out feedback/ review requests and monitor the results for you. 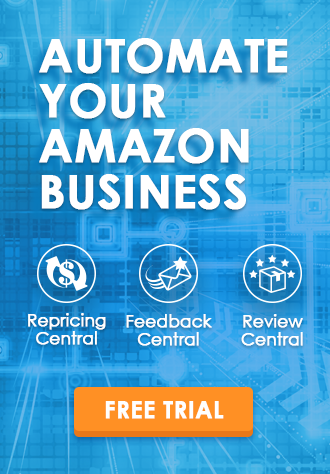 Review Central – helps you aggregate your product reviews into one central location for your convenient viewing.